34 acres of residential development property in Lindsay ISD & City of Gainesville near new hospital. Currently zoned SF, but city says they will consider rezoning to multi-family for apartments or duplex project. Access from Columbine Dr. via Highway 82 and Floral Drive. 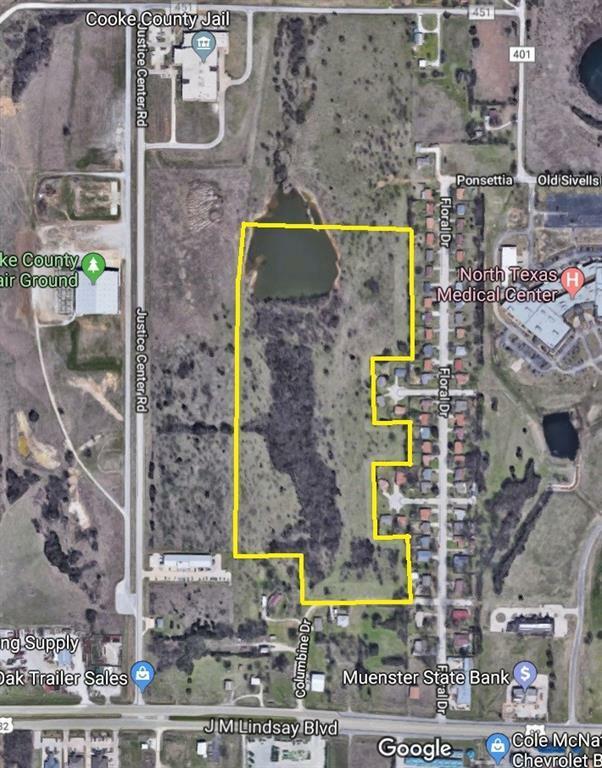 Offered by Ben Hawkins of Tierra Real Estate.